If you want your orthodontist practice to be ahead of the competition, you have to use every trick in the book, including taking advantage of some modern and effective digital tools at your disposal. But finding a genuine professional that can actually deliver results is another hassle entirely because everyone claims to be the best in the field. An orthodontist’s website can be a powerful marketing tool especially if the web designer is highly skilled and experienced to create an outstanding online presence with optimal results for the dentists and make necessary adjustments along the way. 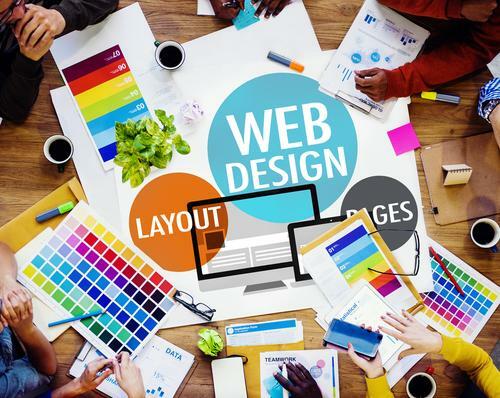 But while having a competent web designer is good, it’s better if you, as the orthodontist, have an idea of what can be done to boost your website’s performance as well as what to avoid. This way, you’re in a better position to know what works best for you and help your web designer produce an even better result for you. What elements can boost an orthodontist site value and boost dentist’s practice? 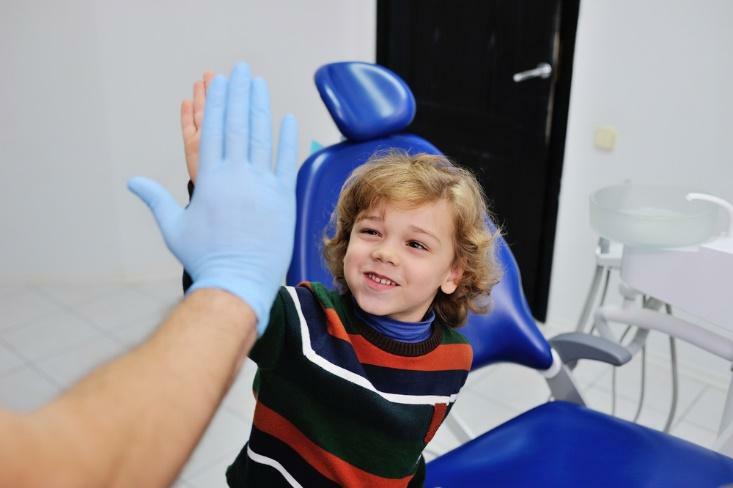 The first and most important thing that’s required to make your website more appealing and in turn boost your practice as a dentist is to ensure your site creates a good first impression. A majority of people who have health concerns first seek help or information via the internet. Since you are not the only orthodontist with a website, you need to set yourself apart from the crowd with an online presence that looks impressively different from the rest. Ensure your website oozes with professionalism and competence. Simply put, your website has to make your practice look good at first glance. First impressions are very important because they can either make or break a relationship from the start. For example, a website that hasn’t been updated in over a year might lead to visitors getting the impression that your practice is either failing or outdated. These are not the sort of first impressions you want to be making. Asides from keeping your website’s content updated, there are other elements you need to ensure are part of your website design in order to ensure it is doing more good than harm to your practice. If you want to increase your site trustworthiness, one effective way is to ensure there are functional links to your practice’s social pages as well as to independent review sites such as Trust Pilot, Feefo, Yelp, Healthgrades, and so on. The social media links will take your visitors to your social media profile on platforms like Instagram, Facebook, and so on. This will give patients a clearer picture of what sort of practice you run and the kind of service culture you have in place. On the other hand, the online reviews will let potential clients see for themselves how other clients feel about your practice and will, therefore, get a good idea of the quality of service to expect from you. If your practice has a long list of happy customers, positive reviews can seriously boost your business. People are no longer restricted to using laptops or desktops for their online activities. With the advent of smart devices, people can access websites and perform tasks more conveniently while on the go. With a majority of people shifting to using smart devices increasingly for their online activities, it is strongly advised you optimise your website to be mobile friendly. A website that isn’t mobile friendly will be difficult to access or use via a mobile device and this means you have effectively blocked out your practice’s access to a large and still growing pool of potential customers. Asides from this, Google also tends to favor websites who are mobile friendly in search result rankings. This means that if your orthodontist website is mobile unfriendly, those that are mobile friendly will appear before yours in a Google search result. The easier visitors find it to use your website, the more likely they convert into customers. This means you need to ensure your website is convenient to use across a wide range of devices. Otherwise, clients who are unable to easily interact with the site will likely look for another orthodontist with a friendlier website. Besides improving navigability on your site, other ways you can increase your website’s interactivity level is by offering a patient portal through which visitors can effectively schedule for appointments, make payments, or even conveniently access their health records. The beauty of your website is important. If the design looks rough and has a lot of web elements clashing, visitors will most likely think your practice is just as unprofessional as the website looks. Therefore, while aiming for your website to function well, also aim for it to look good. You can achieve an appealing website by following the minimalist approach to design and using the right colors that trigger positive feelings in visitors. Also, use high-quality photos that indicate warmth and other positive emotions. Your content is the heart and soul of your website. In addition to updating your content as often as possible with fresh and engaging copy, you can further boost the engagement of your site’s visitors by adding compelling online videos. The copy on your website will be more effective if you keep them short and sweet. Content that is well crafted, original and engaging will help your website score high points; not just with your patients, but also with Google. Also, search engines have a preference for websites which contents indicate the web owner is a field or an industry authority. So, the more insightful and fresher your content look, the higher your site is likely to rank on Google search. By ensuring all of these elements are in place, your website is on the right track to attract more clients to your orthodontist practice. While this blog is directed for Orthodontists, the same website design tricks will work for others as well. Contact Gliffen Designs for more information about website design tricks.